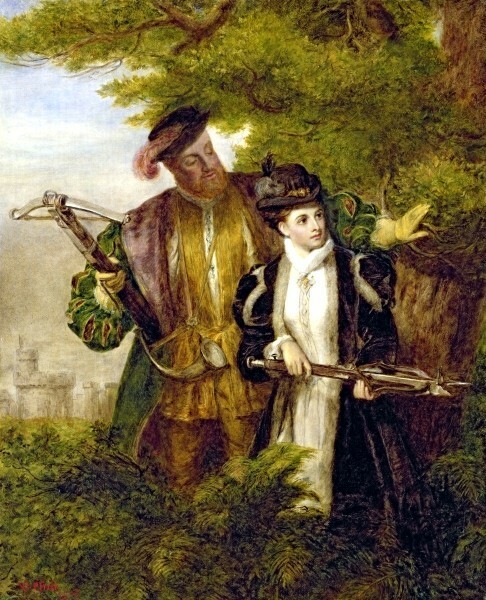 Elizabeth I was a diplomat. She wanted to bring stability to the nation caused by political and religious disagreement. 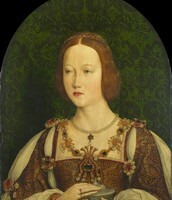 She also wanted to contribute to the strong growth of the international trading interests of England. 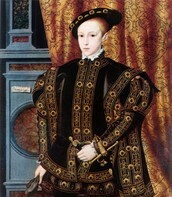 Elizabeth I was the supreme governor of the Church of England. 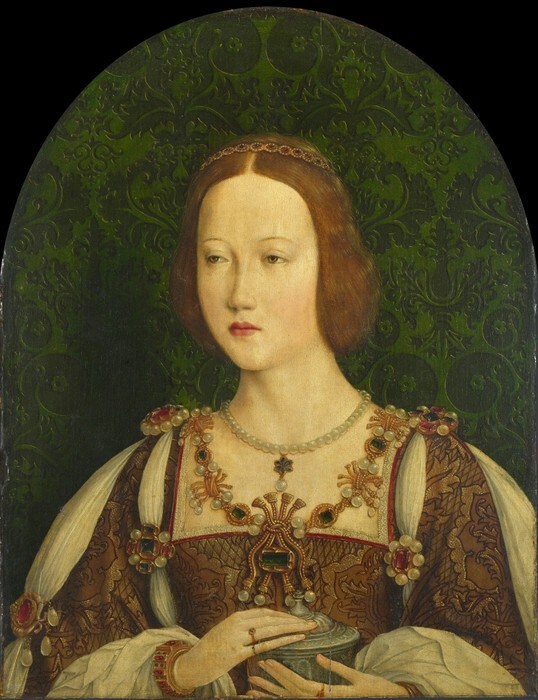 In 1559, she passed the First Parliament because the question of the church's nature needed to be settled. 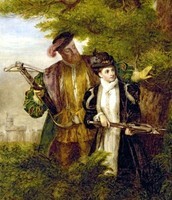 It said the issue should pass to Jane Seymour, Henry VIII's third wife. It symbolized strong victory of the Puritans. 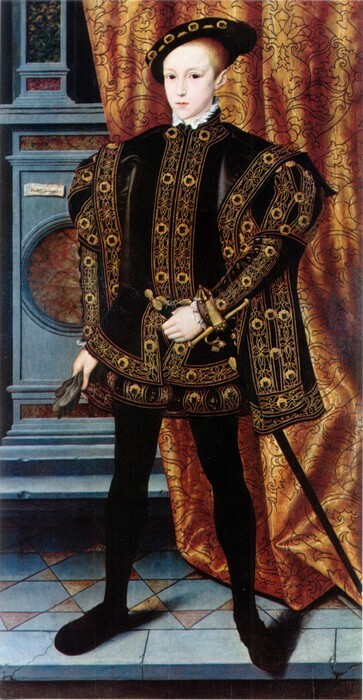 In July 1558, a navy fleet sailed to England under the declaration of Phillip II for war. Chaos begun, and the Spanish were chased by the English to the northern British Isles. Sea storms killed many during the chase. The English were constantly winning the battle. The entire war lasted fifteen years. 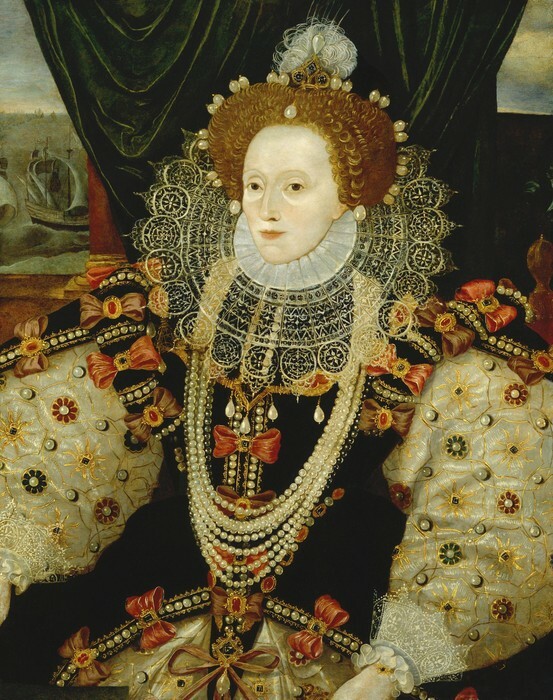 Elizabeth I's death seemed to end the Spanish Armada. 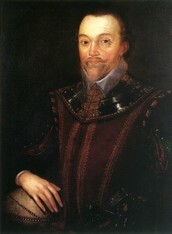 Sir Francis Drake "co-led" the English Spanish Armada navy along with Martin Frobisher and Hawkins under the command of Lord Charles Howard of Effingham. The three "sidekicks" were known as the "sea dogs." He aimed for the Spanish Armada to last nine days. He took personal action in April 1587 in Cadiz when he captured a part of the enemy, even though this action only slightly affected the war. His life after the Spanish Armada was uneventful. He joined the Parliament. Charges against the Roman Catholic Church appeared in Europe. Martin Luther's reform movement was growing in Germnay. Huldrych Zwingli, a preist from Switzerland, challenged the law that priests could not marry. Zwingli also called a seperation of state and church. John Calvin, a reformer from France, started "predestination," or a belief where an elite group of people were decided to go to Heaven before birth in Geneva. Calvin's followers helped him spread his religion throughout Europe, especially in France, where Calvinists were known as Huguenots, and England, where Puritanism sprouted. 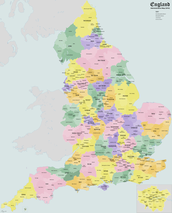 Radical Protestantism was a way for peasants and nobles to abandon the laws and monarchs of the Roman Catholic Church. 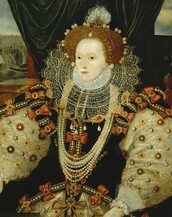 Elizabeth I traded with and raided Spanish America. She also increased the number of shipbuilding seafarers from 15,000 to 50,000 during the war with Spain. Additionally, she exported raw wool from London to Antwerp, which made up at least ninety percent of English trade. 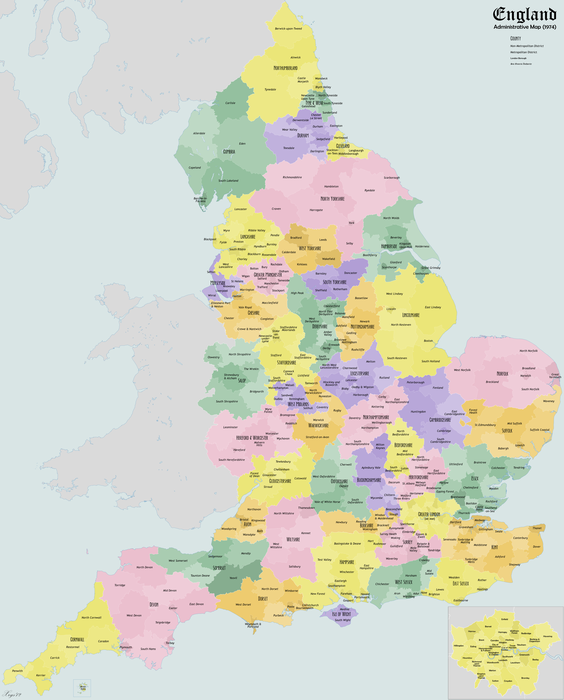 When Elizabeth I was in reign, this is what her country was like. It was much different than what it is in modern day.